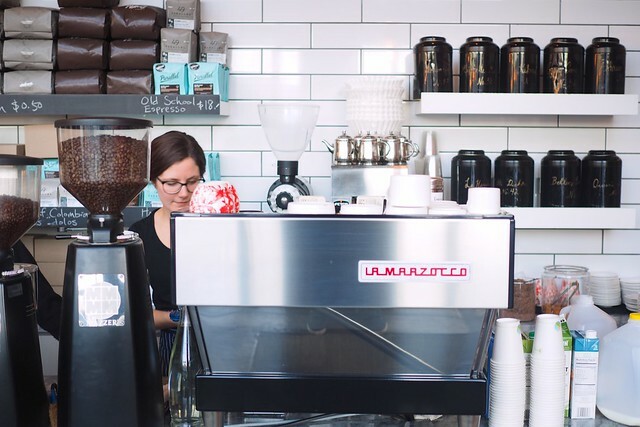 Fairview Slopes—In short order, Beaucoup Bakery & Café (along with its ubiquitous proprietor Jackie Kai Ellis) has already become a pleasing fixture in its neighbourhood as Vancouver's bakery of record for Parisian style treats and baked goods. 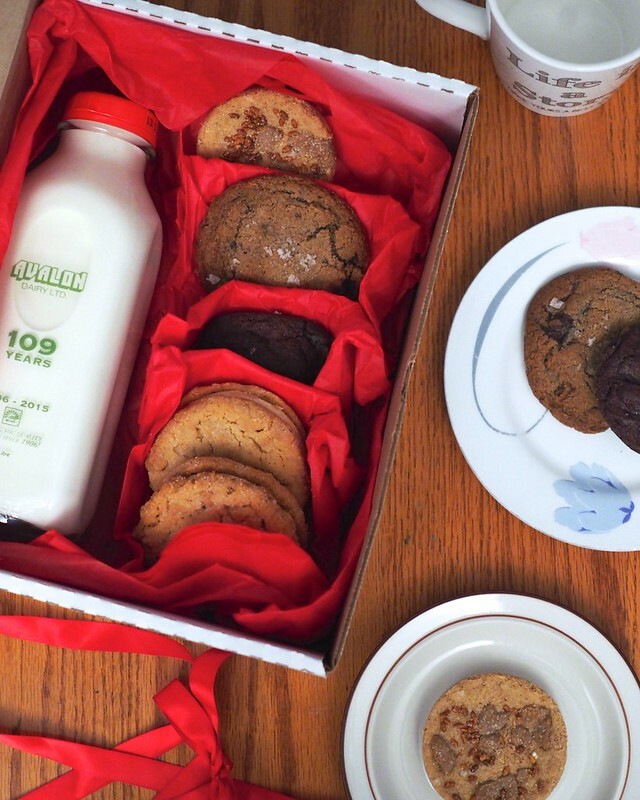 For the holiday season, Beaucoup is offering an ornate, seasonally-themed milk and cookies gift box (available by pre-order) featuring an assortment of the bakery's trademark cookies including my favourite peanut butter sandwich along with a bottle of Avalon Dairy organic milk. As for the bakery itself, I also highly recommend stopping by for any of their high-quality made, delicious baked goods. 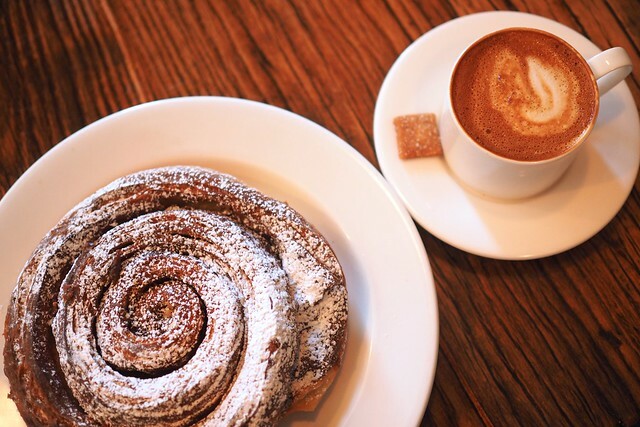 I'm fond of the crispy cinnamon scroll enjoyed with a macchiato. 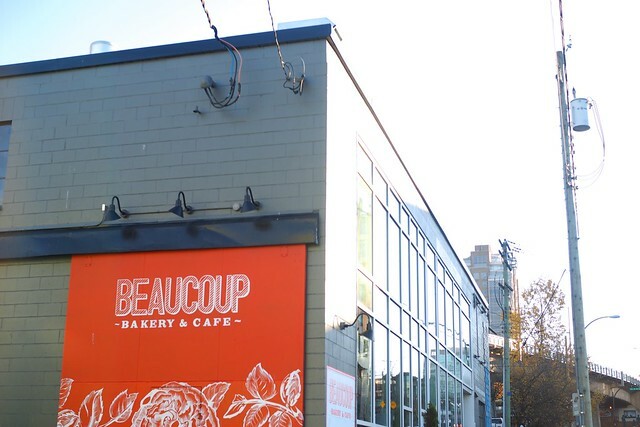 Beaucoup continues to be the closest thing you can get to an authentic French bakery experience in Vancouver outside of a transcontinental flight.